Today, Google held its annual product launch event. At the event, they proclaimed: “delivering information is why we exist.” But this isn’t entirely true – Google is working on a major project that would limit access to information for more than 1 billion people. Recent leaked documents revealed that Google is building a censored search engine platform for China. 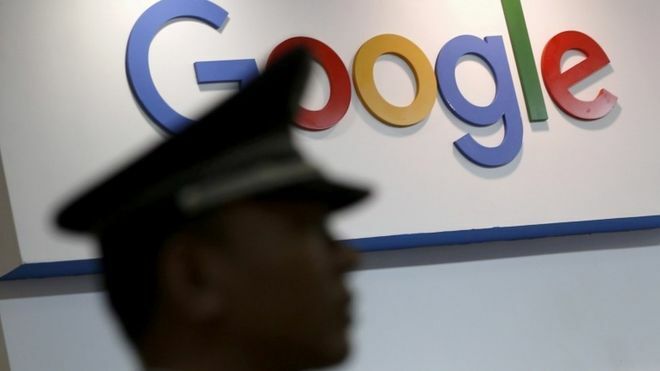 Under this project, codenamed “Dragonfly,” a version of Google’s search engine in China will censor websites and search terms about human rights, democracy, freedom, religion, and protest. Should Google move ahead with this project, they will be complicit in the Chinese government’s censorship and surveillance of Tibetans and human rights activists in China. One of our biggest jobs at Students for a Free Tibet is to challenge corporations when they prioritize profits over human rights. A donation today will support our critical work fighting against corporations that support the stifling of human rights and political freedom. Join us in the fight to protect Tibet from Corporate censorship.